2011. RUSSIA. Valday Region. 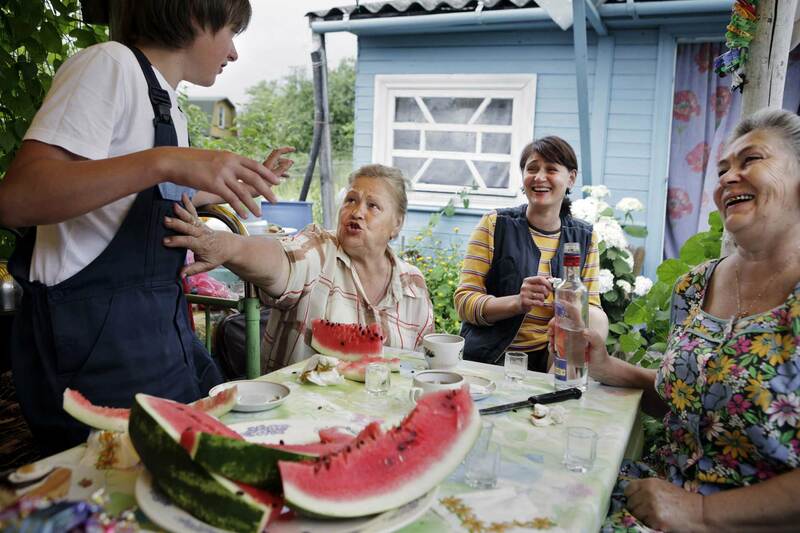 Family from Valday having a barbeque party in the dacha village of Nertsi.